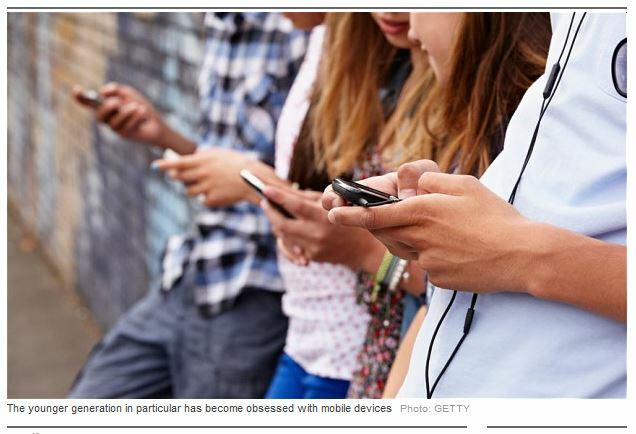 Media Literacy & Cyber Communications | Texting taking years off of our lives? Texting taking years off of our lives? Texting habits to health, especially with teens. Texting has been added to the long list of electronic devices and associated habits that threaten our health and shorten our lives. Key words are “electronic devices” and “associated habits”. Look over the article in The Telegraph, Texting for long periods ‘could lower life expectancy’. The United Chiropractic Association warns that bad posture due to mobile phone use could shorten your life . The The United Chiropractic Association (UCA) claims that the posture we use while texting contributes to pulmonary disease and cardiovascular problems and obesity. The older you get, the more the health risks when texting. Look at the New York Times article, Texting May Be Taking a Toll on Teens. 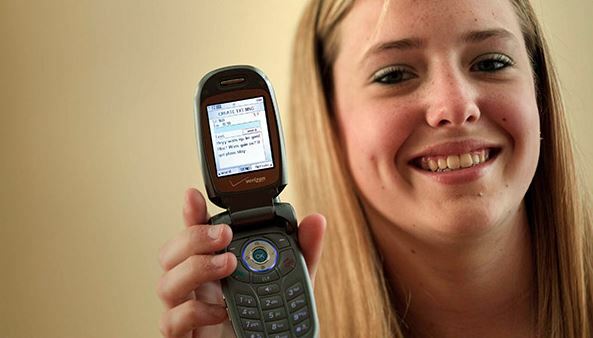 The 2009 article reports the physical and social hazards of texting by teens, including damage to the thumbs. What are your thoughts about this? Post your replies and respond to other viewpoints. This entry was tagged electronic devices, health, smartphones, Social Media, texting. Bookmark the permalink. Nicole Grube on Is Google Making Us Stupid?